How is Legal Weed in America Changing Things in Mexico? The United States cannabis legalization efforts undeniably affect the Mexican cartel. Here’s how legalization in America is changing things in Mexico. Legalization in Washington and Colorado meant turning the page of prohibition that the U.S. had been stuck on since 1914. Since this time, Mexican cartels had become exceedingly rich and powerful from smuggling cannabis into the United States. According to an article written by Vice, the drug cartels of Mexico earn 30-40 percent of their income through the sale of marijuana. According to the same article, legalization cut the cartel’s total marijuana sales by 30 percent. 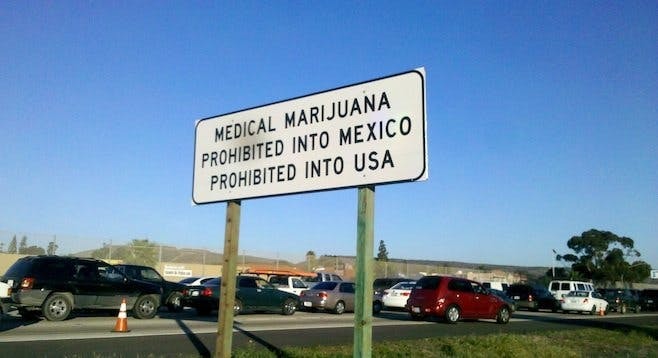 This is, of course, inevitable especially considering Mexican marijuana has always been famously bad. Complaints of dry, discolored marijuana was most likely due to the smuggling process across the border—most marijuana is sealed and packaged for several days while concealed. In recent years as legalization has swept the U.S., American border services report a 25 percent drop in marijuana seizures since 2011 and the Mexican side indicates a reduction of over 30 percent. The legalization of cannabis has allowed for Americans to see what a properly regulated marijuana market can look like (again, think Colorado and Washington). With regulation comes some serious perks to the marijuana community: those who were smoking Mexican cannabis were given a serious upgrade to legally grown and specialized marijuana along with a system that lets you better understand what you are putting into your body—like THC ratings, CBD content, oils and edibles. So all this added value of a legal market has lead to the decline of expensive, crappy Mexican weed which has dealt a severe blow to the Mexican economy. 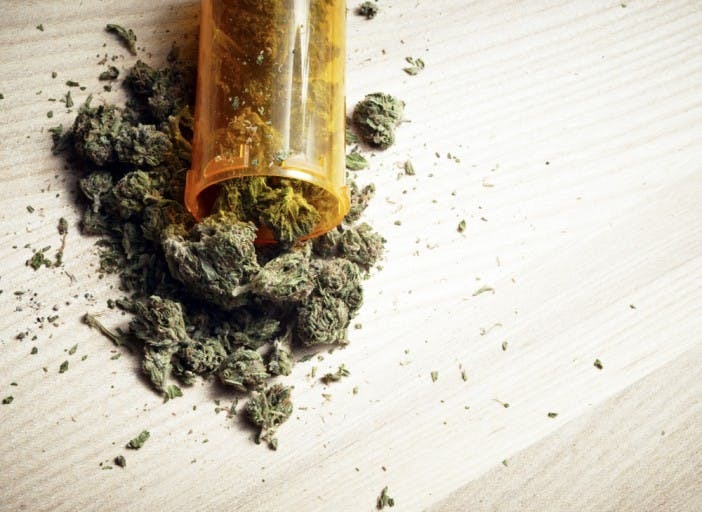 According to the Drug Enforcement Agency, higher quality marijuana is now being exported to Mexico from legal cannabis markets (like Colorado) in the United States. 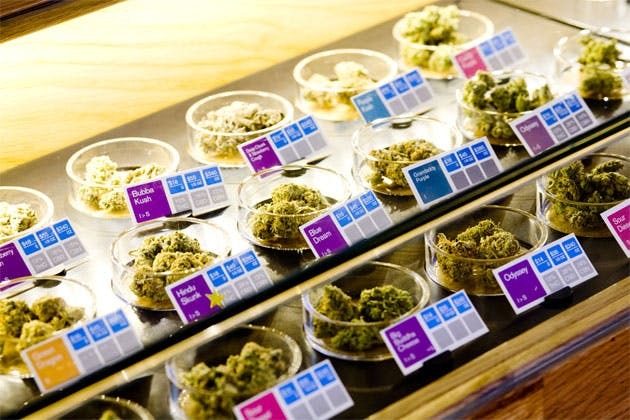 The polls have shifted in the United States in favor of legalization for the entire country. Granted, legislative change does not happen overnight but at this point, federal cannabis reform is inevitable. As this occurs, the benefits of a legal marijuana market will become undeniable, further enticing the rest of North America towards similar laws — not to mention other European countries, like we’re seeing with Italy and Germany. There is also potential for Mexico to move in a similar direction, considering their longstanding history with cannabis. In the meantime, however, the biggest gangs in the country might have something to say about the government cutting further into their profits.